Since the inception of Bitcoin in 2009 by the mysterious Satoshi Nakamoto, Bitcoin has offered a way out from the much controlled and manipulated traditional currency circuit, cutting out banks, third party intermediaries and governments who underwrite these currencies. The currency is digital, the first ever radical transformation in economics since the advent of the Internet; anonymity, lack of regulation and costly transaction fees are a great draw for many of its consumers. Bitcoin can today be purchased and exchanged easily over a mobile app. Records of transaction are maintained in a public ledger named blockchain, which renders an element of transparency unavailable in traditional, government controlled currency. Hacker proof, secure and seamless, Bitcoin expanded through a group of programmers who worked complex mathematical algorithms to organize the transactions on the blockchain; earning Bitcoin as reward for their efforts. As Bitcoin expanded in bandwidth and popularity, it faced issues owing to network size. Transactions on the blockchain were taking forever to be completed and in order to expedite a transaction, i.e. move it up the blockchain breaking the queue, cost extra Bitcoin. And in August 2017 amid much controversy over size and scale, Bitcoin split into two different directions, forming a new branch of currency named Bitcoin Cash. Two solutions were derived from this problem; Segwit2x and Bitcoin Cash. The switch from the Bitcoin blockchain into these two solutions is termed as the “hard fork”. According to a story from Business Insider, developers wanted smaller blocks to avoid hacks while miners wanted to increase the size of the blocks and make the network perform faster. Slow transaction speed has been an ailment for Bitcoin for the past few years. But supporters of the fork claim it will improve speed as well as wallet security. SegWit2x, a software program that would double the size of Bitcoin blocks from 1 to 2 megabytes, sought to improve the Bitcoin network speed by storing some of the Bitcoin’s transaction data off the blockchain. Enter, Bitcoin Cash with 8 megabyte blocks, meant to improve the entire network. According to a report from CoinDesk, the fork was supposed to occur at around 08:20 AM Eastern Time on 01st August but didn’t take effect until 7 hours later, happening when the blockchains reached over 1,000 kilobytes. CoinMarket Cap reported Bitcoin Cash priced at $379.40, hours after the fork had been completed. Today, Bitcoin Cash trends at $450.29 as of now with a market cap of $7.4 billion. A video by Chronos Crypto on the hard fork exchange ran for a record 19 hours live, with the commentator discussing Bitcoin history and related topics while waiting for the release of the first Bitcoin Cash to be released. 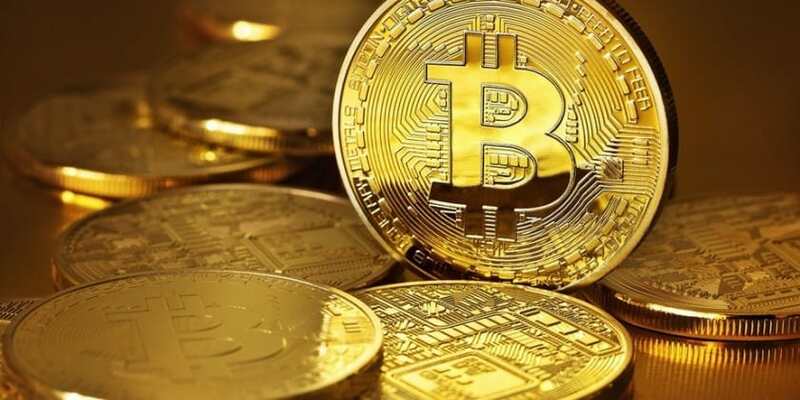 Bitcoin prices hit a new high of $3,041.36 according to CNBC reports but the same article also reported later during the day, the tumble in stocks by 16 percent, falling to $2,532.87 before finally closing for the day at $2,721. However, Bitcoin’s stocks have still risen to $4,172.95 at the time of writing this article and seem to be aiming to climb higher. Five Must-Knows About Bitcoin Cash 0 out of 5 based on 0 ratings. 0 user reviews.